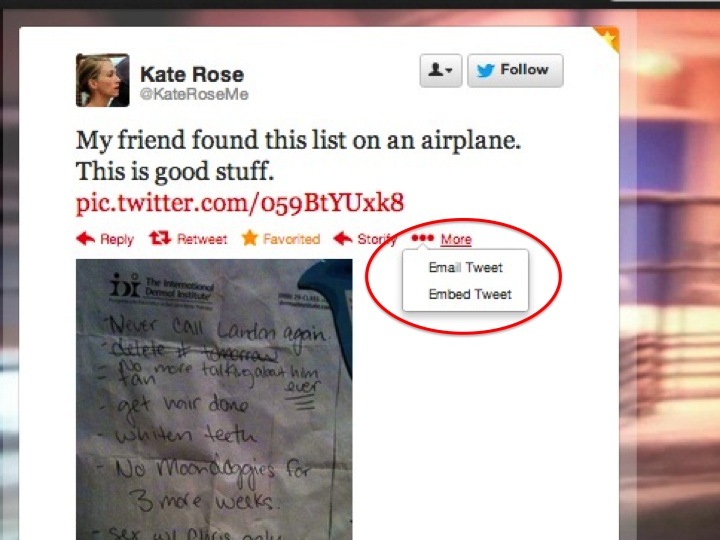 Note that the embedded tweet is interactive like a tweet. In addition to importing the photo (though you have the option to omit an image from the embed), I can click the date and go to the actual tweet. Or I can retweet, reply or otherwise interact with the tweet. These features, plus the fact that it looks like a tweet, are why you should consider embedding tweets, rather than just quoting them, in your stories and blog posts. Click “more,” (in the red oval below) and you will get an option to embed the tweet. You also can see the conversation (more on that shortly) by clicking the time-stamp (also in the red oval) to open the tweet as its own URL (and you can click “more” from the tweet in its own URL). The “more” option and the time stamp are at the right end of a tweet. The time stamp says “13h,” for 13 hours ago. But when I moused over, my browser showed the actual date and time. Click the time stamp to open the tweet by itself. After you click “more,” select the “embed tweet” option. When you click “more” in a tweet, embedding the tweet is an option. Copy the code in the window and paste it into the HTML of your story or post. 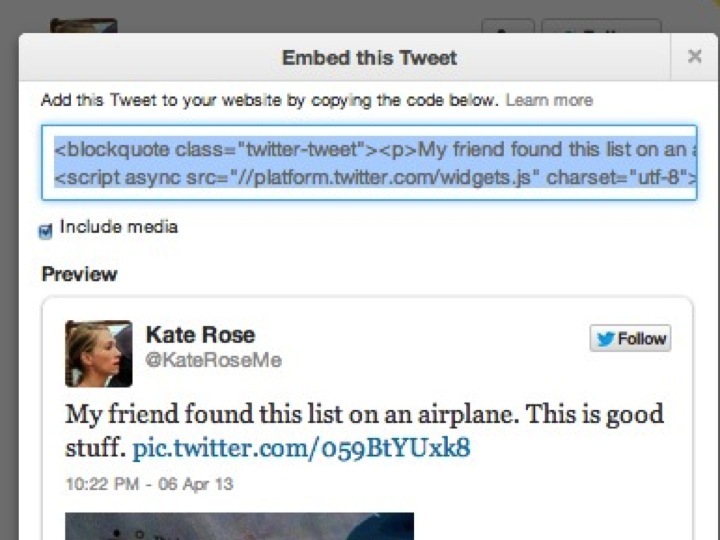 The embed code allows you to embed a tweet in a story as I did with this tweet earlier in this post. OK, that’s simple. Now let’s follow the conversation thread. You can see the conversation below (and above) the tweet when you’re viewing it in its own URL. Or, if it doesn’t include a photo, you can click “view conversation” in the line below the tweet in your timeline. That option isn’t always available in your timeline, though; that space says “view photo” if you have a photo (as in the first example above). In mobile apps, you can generally see the conversation thread when you tap on the tweet. One caveat: You may not be seeing the full conversation. If people don’t hit “reply” or RT and reply in a comment before the “RT,” their tweets probably won’t show. 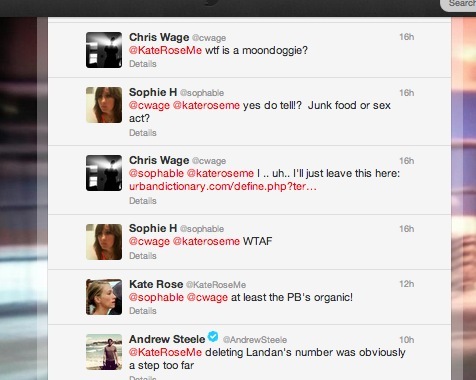 Here are the first entries in the conversation that ensued from this tweet (would love it if Twitter’s embedding options included embedding a full conversation): Since that’s a screen shot, I’ll link to the definition of moondoggie here (I won’t pretend I didn’t need to look it up, and Sophie H made a good guess). @andrewsteele or the first step completed. @kateroseme it’s a list that just keeps giving. No moondoggies for three *more* weeks… Wonder how long he/she has already held out. @kateroseme I think “Narcos only @ work” might be the greatest todo-list entry I’ve ever seen. Note that a tweet that’s a reply includes the tweet it is replying to. So, if I weren’t using this for illustration purposes, I might not need all these tweets, since some of them are repeated. 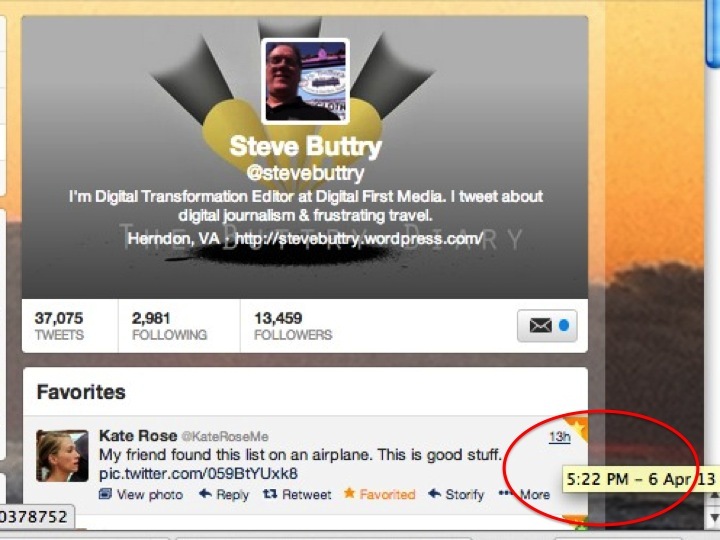 You might be able to curate a conversation more effectively using Storify or Spundge. I ❤ that guy! 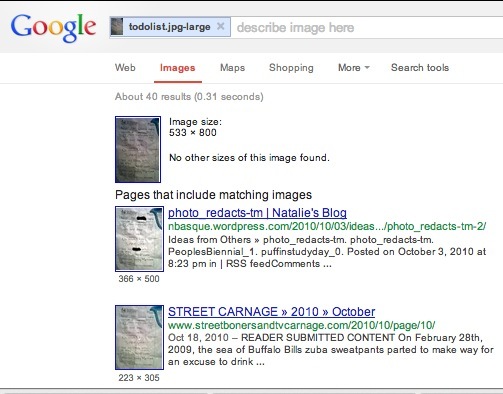 -> Google Image! RT @cabel: @kateroseme @yaykyle Your friend also found it in a purse — thesmokingjacket.com/entertainment/… …. As you can see below, the search shows 40 results, with one of the top ones more than two years old. 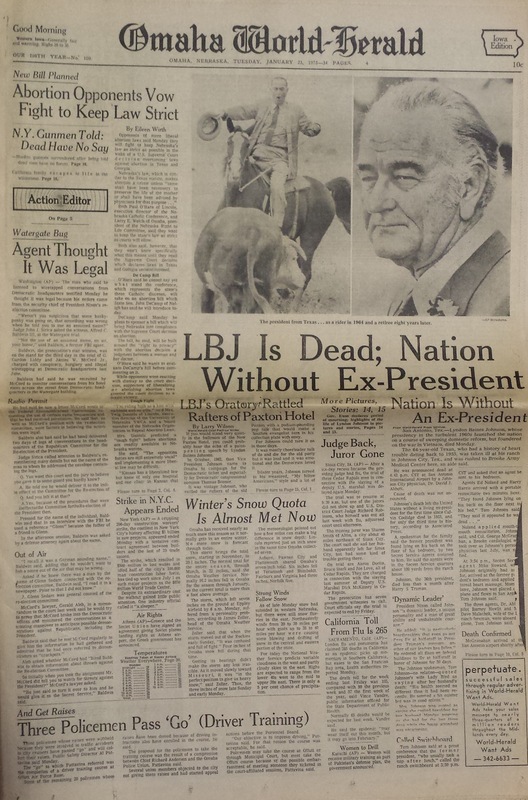 It was a fun conversation, but it was all about a bogus (or at least old) list. A final note: I don’t actually follow any of these people. One of my tweeps retweeted the original tweet, though, and that’s part of the magic of Twitter: Your tweeps steer some fun content your way. @stevebuttry pretty sure that’s a bar in San Diego. Not the organic peanut butter endeavor. ! !